9 Underdogs That Became Successful Against All Odds - Motivate Amaze Be GREAT: The Motivation and Inspiration for Self-Improvement you need! "From zero to hero", that sums up the inspirational life stories of this individuals. Success doesn't come easy, it requires a lot of effort and dedication, for these people that wasn't what was lacking, but rather the necessary recognition. It eventually came, when nobody was expecting or giving them the necessary credit, that's why we call them underdogs. No one was expecting them to succeed, cause all odds were against them, but they didn't care. They carried on with there vision regardless of what the world thought. This just shows us that anyone can do it, if they believe it and work hard for it, not giving up, success will come. Get motivated with the life examples of these successful and known people that one day were underdogs, destined to fail. Lost her mother to multiple sclerosis. Went from marriage, to a miscarriage, to rumors of domestic abuse, finally to signing the divorce and being a single mother. She was jobless, diagnosed with depression and contemplating suicide. 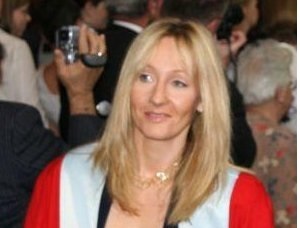 She was still rejected by 12 publishers, and it took a year for someone to agree to publish the first Harry Potter book. The manager who hired him got fired, his wife let him and took his son, Gardner went to prison for not paying parking tickets. He never gave up, he got he's son back, they were homeless while he was a trainee and a newly employed, until he started to make money. 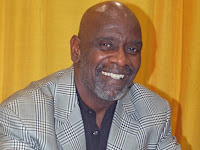 He became a stockbroker and entrepreneur and got rich. Now he's a public speaker also. He took his chances with a chicken recipe his friends liked, at 65 years old. He traveled from state to state trying to sell his idea to local restaurants, but he only took denial after denial. Legend has it, he was rejected 1009 times until he got his first yes. 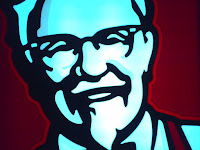 So Kentucky Fried Chicken was born and later came the world famous franchise. Early life was a struggle with poverty. He was frequently bullied by other kids. He tried to mentally escape this world by going to the movie theater and falling in love with the Hollywood. 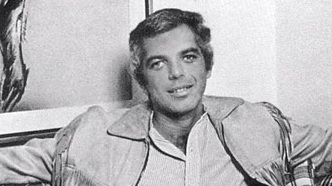 When he was older, he quit college to work, he was always connected to fashion, working for manufacturers. He became a creator designing ties, when he got his own business those ties became a success, and the rest was history. Once was a struggling script writer/failed actor. He struggled to make money, his wife left him, he was so broke that he even sold his dog to have money to live. 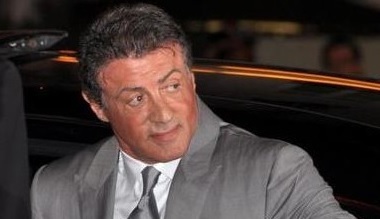 One day the Rocky script got accepted but they didn't accept him as an actor. But he was Rocky, and Rocky was an underdog story that got successful...the rest you know, and the legend was born. Way before presidency, Lincoln tried to succeed in business with 2 ventures with no success. When he was about to get married his fiance died. He lost 8 times in different elections. Meanwhile, he dad a nervous breakdown. 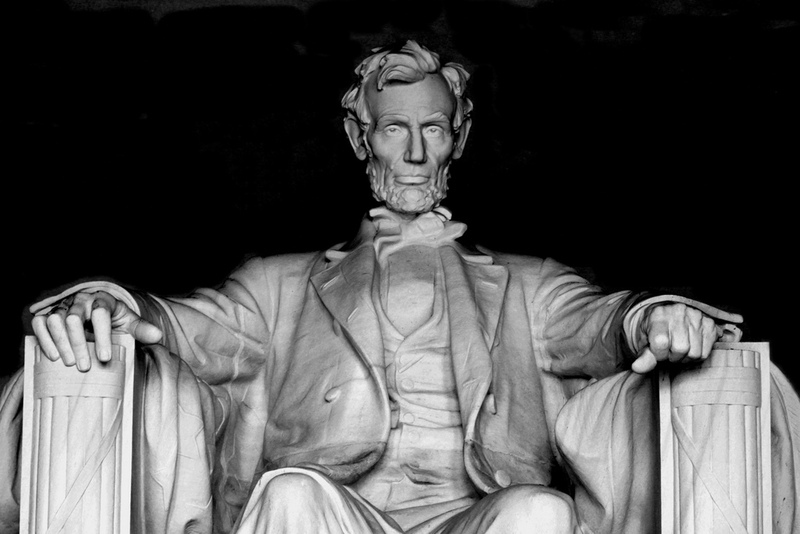 Years after all this drama, he became the President of the US in 1860 against all odds. This was the men who defeated Mike Tyson, when Mike was "Iron" Mike Tyson. Nobody could beat Tyson as he never got knocked out, a really nightmare to any fighter. 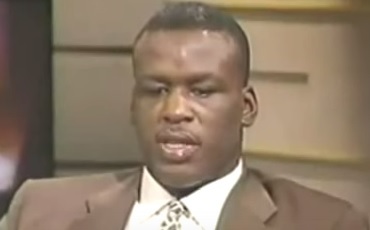 Buster Douglas lost his mother days before the fight. Nobody thought he could beat Mike Tyson, but he eventually got the motivation to do it. From the ghetto to becoming the first hip-hop billionaire. 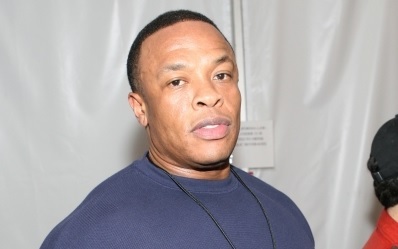 Dr. Dre was raised in Compton, surrounded by gang violence. His early career as a musician was hard, being constantly broke, and with violence just around the corner. He went from an underground artist to a having his own record label and a headphones brand. 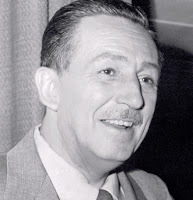 Experienced failure after failure: his first studio went bankrupt, his first successful creation "Oswald the Rabbit" was legally taken from him, "Mikey Mouse" was rejected for distribution by big companies, when "Snow White" was done it was doomed to failure by critics, he was even criticized by his own animation staff. He had a dream that most criticize and didn't believed. And what a dream...that become reality against all odds.